Montana has multiple student loan forgiveness programs that are specific to just the State of Montana. If you have private student loans, it might make more sense to refinance your loans and see if you can get a lower interest rate and payment. We recommend Credible for student loan refinancing because you can find out in 2 minutes or less if it's worth it. Try out Credible here. If you do refinance with Credible, you can get a $200 bonus! Description: The Quality Educator Loan Assistance Program provides for the direct repayment of educational loans. The total loan repayment assistance may not exceed $3,000 per year for up to four years. Qualified applicants will be ranked based on a scoring system that takes into account the impacted schools and academic areas. § A full-time educator holding a valid educator license or a licensed professional providing services to students in a school district, an education cooperative, the Montana School for the Deaf and Blind, the Montana Youth Challenge Program or a state youth correctional facility. 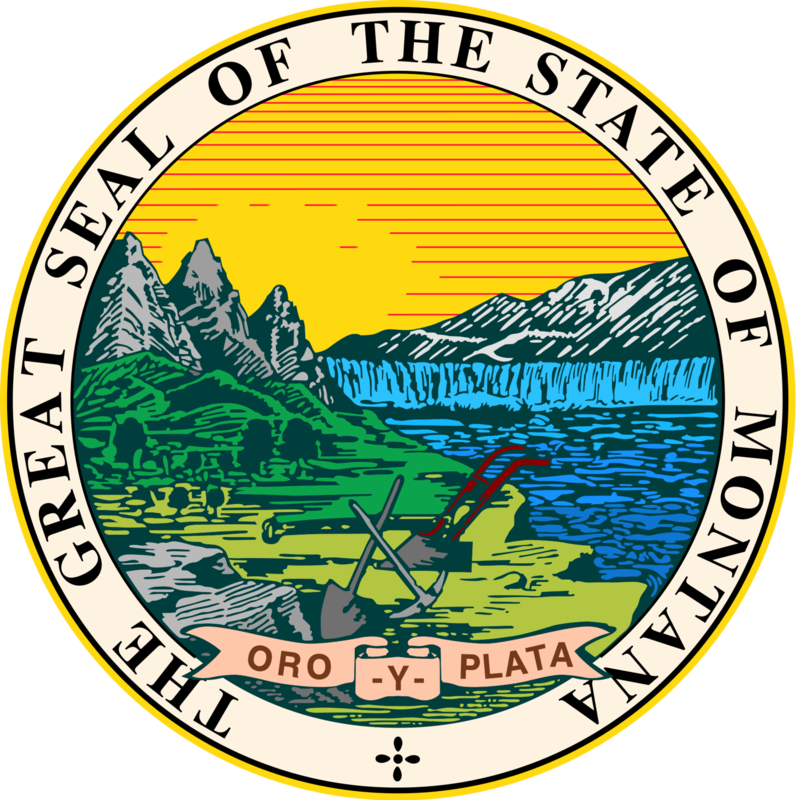 Description: The Montana Rural Physician Incentive Program, authorized by the 1991 Montana Legislature and amended in 1997 and 2007, was created to encourage physicians to provide service to rural and medically underserved areas and populations in Montana. § Have existing eligible medical education loans held by US lenders and US loan servicing agencies. § Have full hospital privileges within the broad community in which they practice. Description: The Montana Institutional Nursing Incentive Program is a loan reimbursement program for individuals who are licensed to practice as a registered professional nurse pursuant to 20-26-1511 MCA and who are currently employed as a full-time registered professional nurse by either the Montana state prison or the Montana state hospital. § Must submit proof of your educational loan balance, which must be at least $1,000.